Vladimir Putin’s visit coincides with a period during which “Greece has turned a page and looks to the future with optimism”, said Greek Prime Minister . 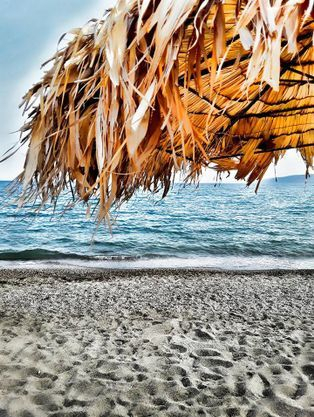 Go to our Special Page , Putin in Greece, May 2016, by Greek to me! 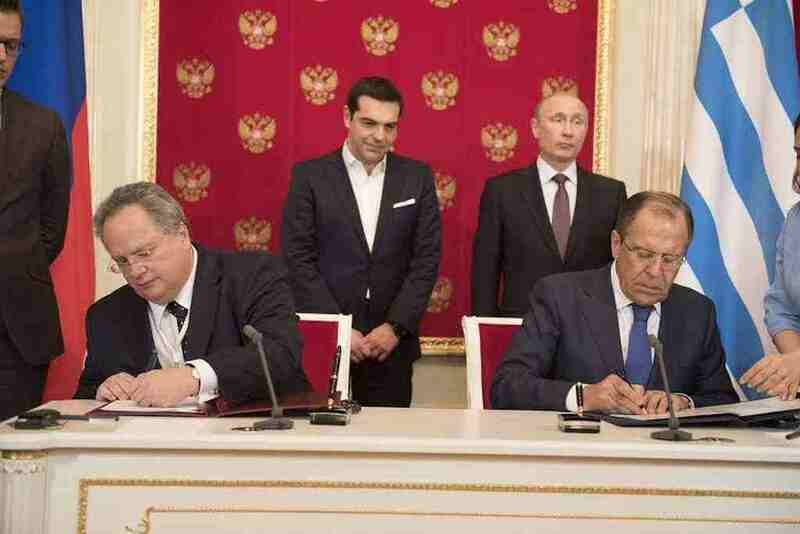 Greece and Russia signed the Memorandum of “2016: Year of Greece-Russia relations,” a program of bilateral actions for 2015-2016, which President Putin described right after. Enhanced will be the contacts in the tourism sector also. 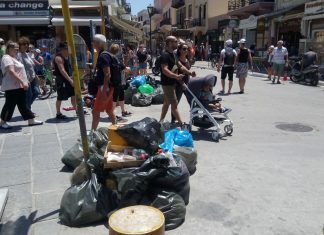 Greece is a holiday destination for Russian tourists. 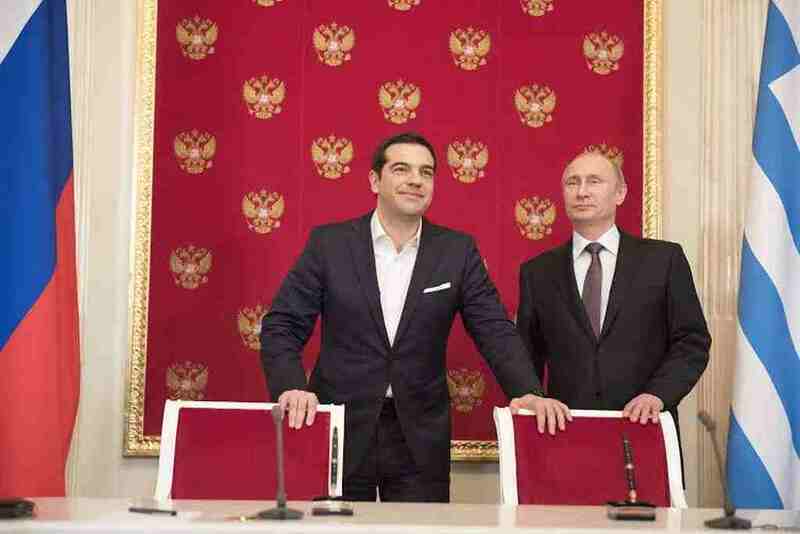 Last year more than 900,000 Russian citizens visited Greece, said on the Press interview Vladim Putin. The two leaders also, singed also a common official announcement for the 70 years since the end of World War II that will be celebrated in Moscow next month. Alexis Tsipras was invited to be present on that celebration, earlier before his trip , so this (second) visit of the Greek leader to Moscow on May 9, is sealed now with the signatures of the two. Hours before Alexis Tsipras meeting with Vladimi Putin, this is how Claus Stuttmann pictured “Greece in Moscow” in the German Paper Tagesspiege. 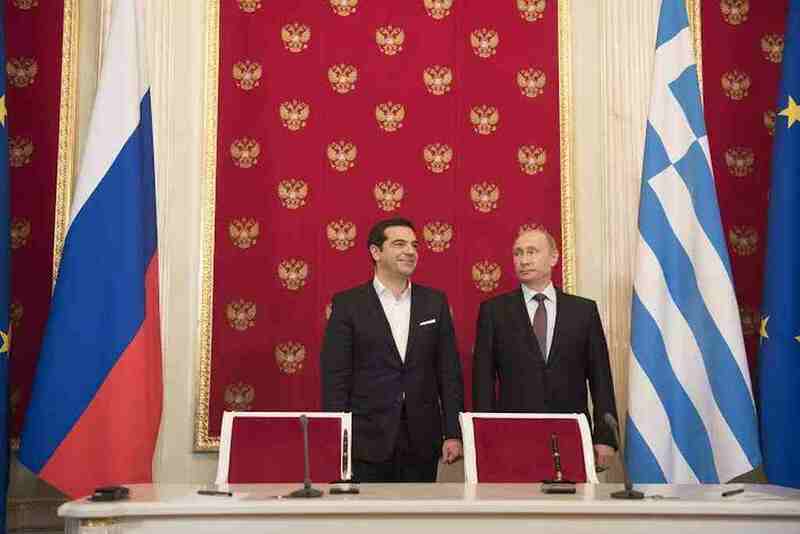 Putin also, confirmed after the meeting that Greece did not ask for help. 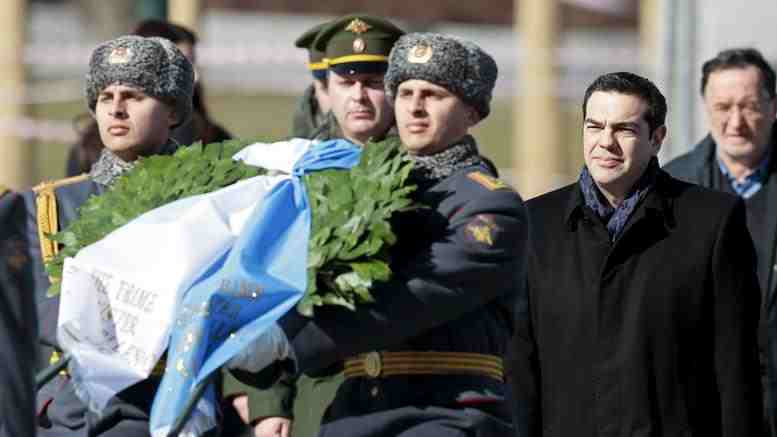 Greek Prime Minister Alexis Tsipras characterised a “Spring’s new blooming” the restart of the Greek -Russian relations on his first official visit to Moscow on Wednesday, the so controversially commented visit of the Greek leader to Kremlin, that comes amid the peak point of agony on Athens’s talks with the European Union for the urgently wanted funding for Greece . A tricky, though coincidental, timing that let the European finance ministers’ conference call for the aproval or not of Greece’s current list of promised reforms as to merit the rest of the bail-out funds available, coinciding on exactly the moments that Tspiras and Putin were posing for the global press….. Oh, yes. Without mentioning either the EU or the US, Alexis Tsipras repeated a position he has previously expressed that these sanctions lead to nowhere and do revive the Cold War climate. “I want to assure you that we do not aim to use any internal European Union situations to improve ties with the European bloc as a whole. We want to work with the whole of united Europe,” Putin said. Greek Prime Minister Alexis Tsipras replied to the warnings of EU leaders against stronger ties with Russia by saying that Greece is a sovereign state. Germany has no reason to believe Greece has changed its stance on supporting Russian sanctions, a German foreign ministry spokeswoman had said while the meeting in Moscow was taking place . 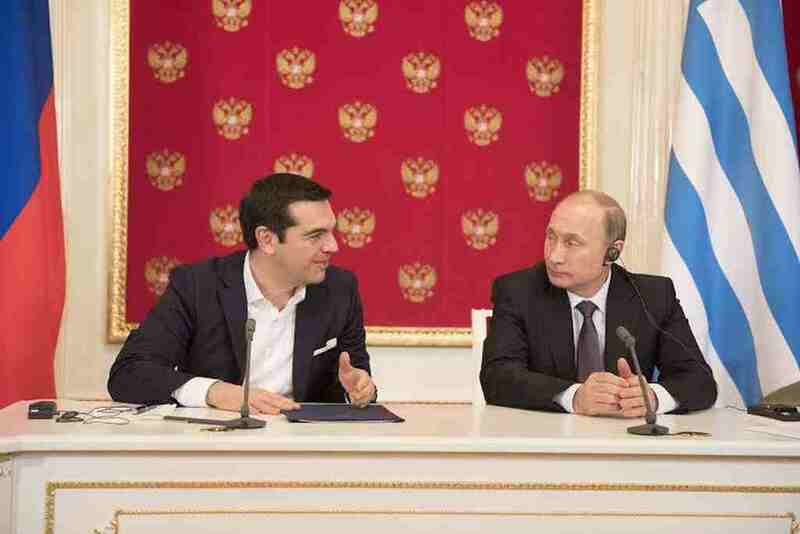 Russian president Vladimir Putin defined during the joint press conference with Greek Prime Minister Alexis Tsipras, that Russia cannot exempt Greek agricultural products from the embargo it has imposed on such products from the EU and other countries. “We understand that…half of Greek exports to Russia involve farm products, but we cannot make an exemption for those,” Putin said in response to a question. Earlier, Tsipras had said that one of the major goals of his visit to Russia was about a more balanced trade relationship, which currently is heavily in Russia’s favor. 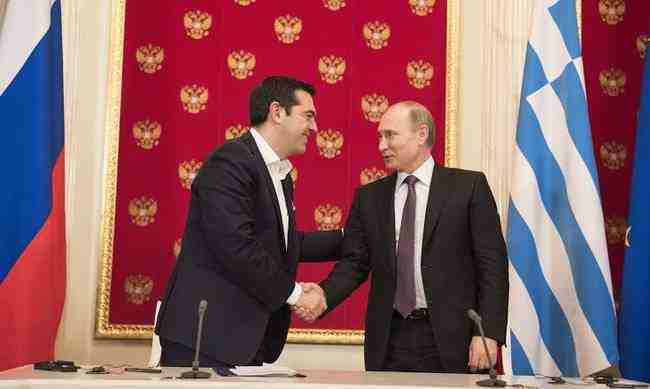 Russia was a Greece’s leading trade partner before the sanctions , while now the trade activity has dropped by 40%. A partial lift , may be? 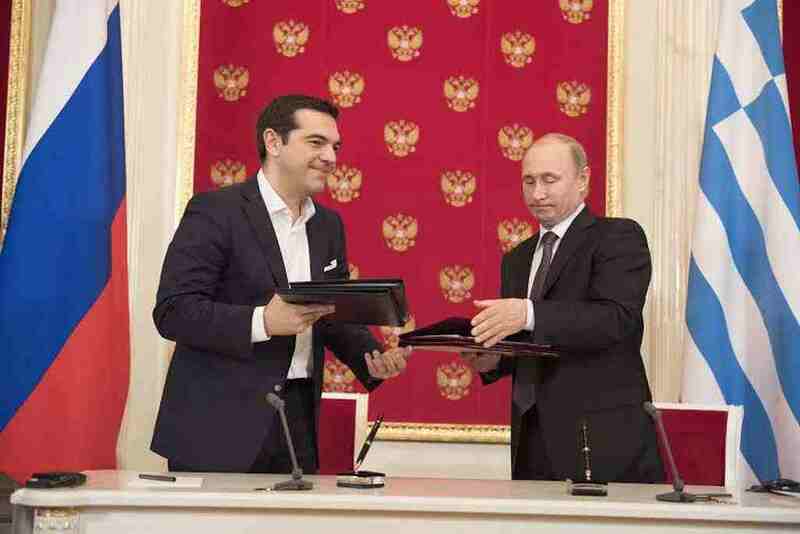 Putin also said Russian companies are in talks to takeover Russian ports in Thessaloniki. Mr Putin called for trade relations to be restored to their previous level, and said the two leaders discussed “various ways of cooperating, including major projects in energy”. 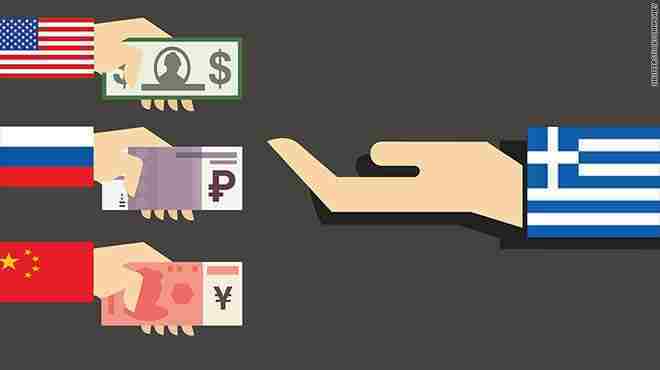 “Under these plans, we could provide loans for certain projects. This is not about aid but about financial cooperation in major projects,” Mr Putin said. One of those plans is for a pipeline called “Turkish Stream”. 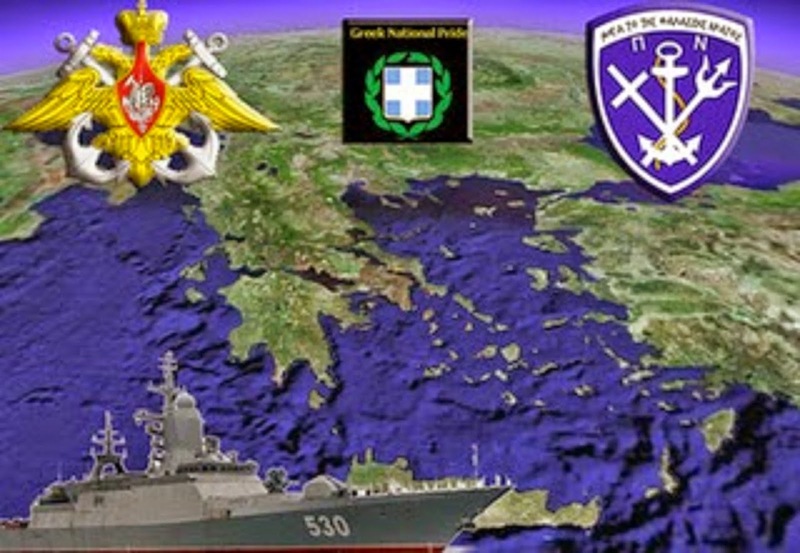 The aim of Greece part os to build its own pipeline as to channel natural gas from the Turkish-Greek border into Greece. Tsipras emphatically underlined to the international press, and especially to the greek press representatives, who kept asking the provocative questions their greek media ususally adopt, still, while being in the Kremlin Press room …..